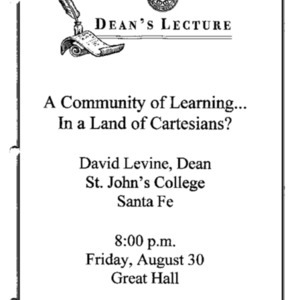 A community of learning... in a land of Cartesians? 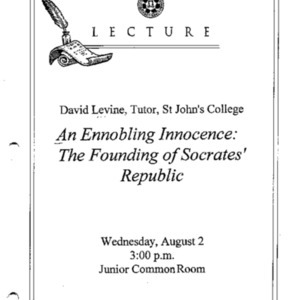 Transcript of a lecture given on August 30, 2002 by David Levine as part of the Dean's Lecture and Concert Series. 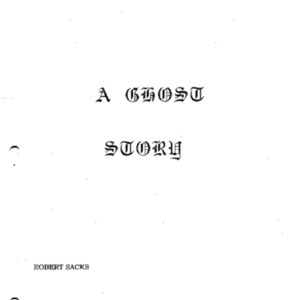 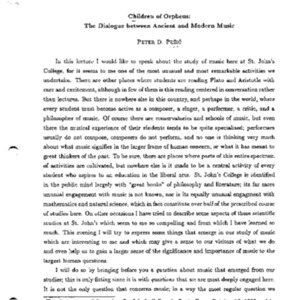 Transcript of a lecture given on April 26, 2002 by Robert Sacks as part of the Dean's Lecture and Concert Series. 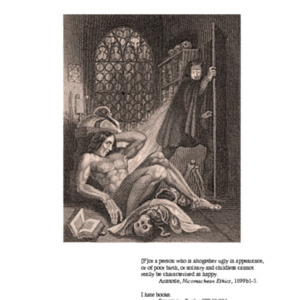 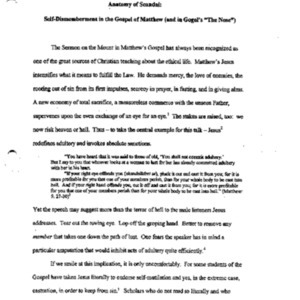 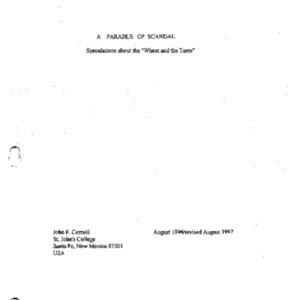 A parable of scandal : speculations about the "wheat and the tares"
Transcript of a lecture given in 1997 by John Cornell. 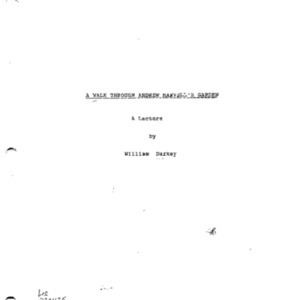 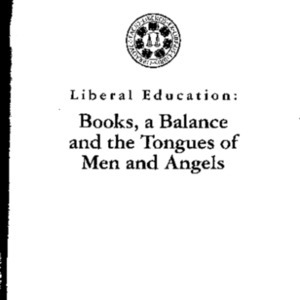 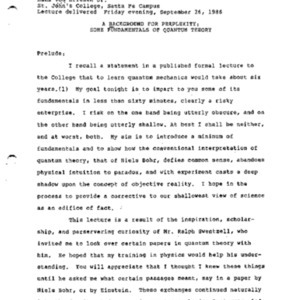 Transcript of a lecture given in 1997 by William Darkey. 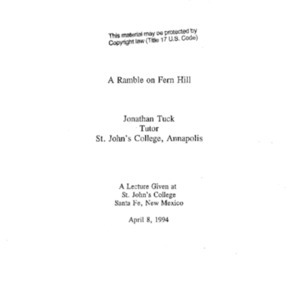 Transcript of a lecture given on October 27, 2000 by John Cornell as part of the Dean's Lecture and Concert Series. 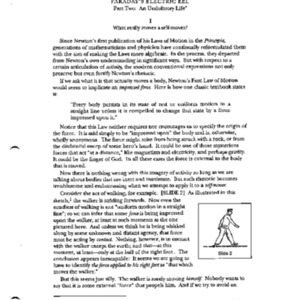 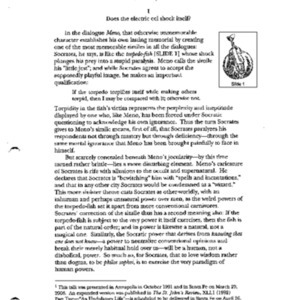 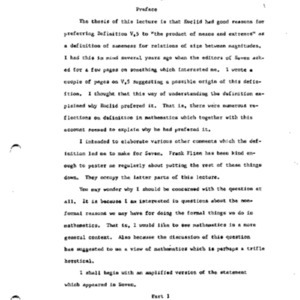 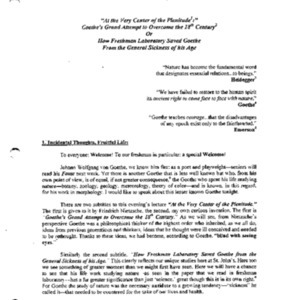 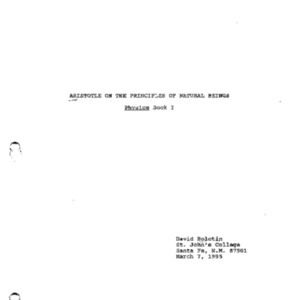 Transcript of a lecture given in 1995 by David Bolotin. 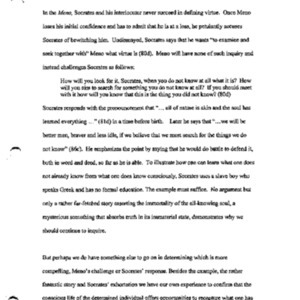 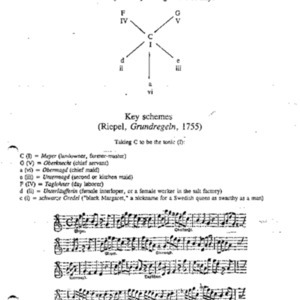 Transcript of a lecture given on August 25, 1995 by Stephen Van Luchene as part of the Dean's Lecture and Concert Series. 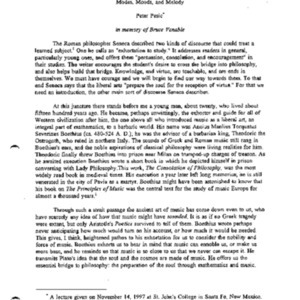 Transcript of a lecture given on March 29, 2006 by Howard Fisher as part of the Dean's Lecture and Concert Series. 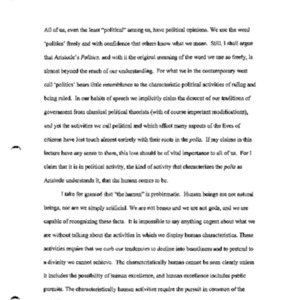 Transcript of a lecture given on April 26, 2006 by Howard Fisher as part of the Dean's Lecture and Concert Series.